There’s nothing more satisfying than the warmth of a nice cup of coffee or tea, especially as the temperature outside drops. For some reason, we seem to associate consuming calories with eating, not drinking. It’s as if we think that because we’re “drinking” and not “chewing” it’s less effort for our bodies so we’re somehow exempt from the calories consumed. If you’re looking for weight loss, you need to be aware of everything that you’re consuming, liquids or whole foods. This is where holiday drinks come into play. My favourite winter drink is a medium Christmas Blend with a bit of cinnamon on top. Most cafes carry almond milk or soy milk now so that’s a much better choice than regular dairy. Dairy causes mucus buildup and inflammation in the body so I avoid it. Check back soon for an upcoming Buddha-Full TV segment where we share a Nut based egg nog recipe! Here’s some tips that can help you make some better decision when you’re in the lineup about to order your next drink! 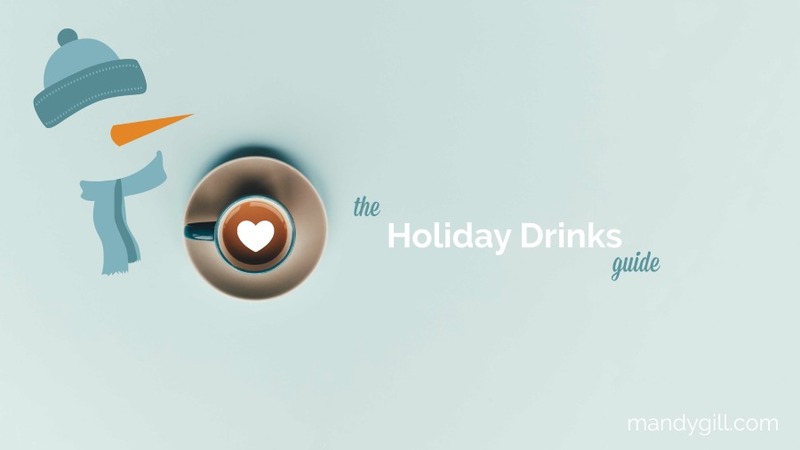 If you want to treat yourself to a holiday drink, maybe opt for the small instead of the large so you can enjoy the taste without the extra amount. I mean, do we really need 4 shots of espresso with every drink? Syrups are nothing more than pure sugar, easily piling up unnecessary calories. So, by reducing the amount of pumps you get in your drink - even one pump of syrup - can trim off approximately 20 calories and five grams of sugar! Whether it comes with whipped cream, sugary crumbs, chocolate shavings, or otherwise, you can save 50-90 calories, tons of sugar and tons of fat by holding the toppings. Instead, opt for the cinnamon and nutmeg they have by the cream and milk for extra flavor. Thanks to jaclynphillips.com for sharing this information, I made some changes that pertain to my dietary needs.